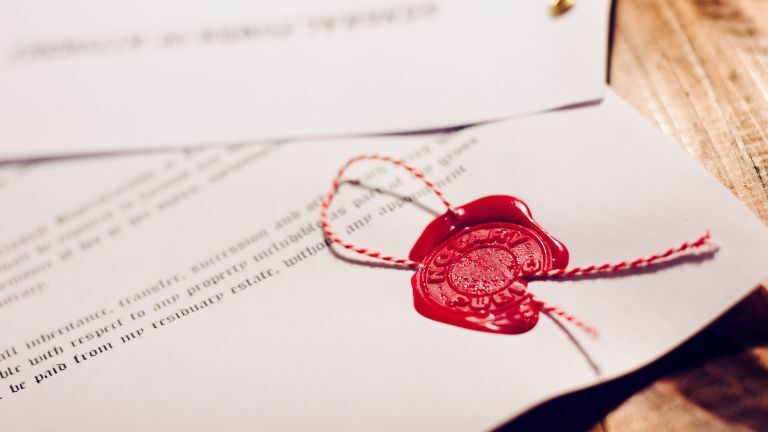 Inheriting a property is a dream come true, right? Well, yes, but it can come with a host of unexpected issues, and in some cases, it can bring with it uncertainty and stress, particularly if the inheritance portions aren't clearly defined in the will, and if the executor is also a family member mourning a loss. Managing a property investment? When considering keeping the property in the family, the executor needs to be objective about the beneficiaries’ dependability. 'Would you choose the other beneficiaries to be your partners in any long-term investment?' asks Lehr. 'Could they get divorced, go bankrupt or bring other entanglements?' And if you decide to rent the property, Lehr says there are issues to consider such as the local market for rentals and your ability to maintain the property. Furnished or unfurnished? It’s not unusual for an inherited home to be filled with a 30-year accumulation of stuff. 'In most cases, when the property goes on the market, thinning out the furnishings will help it show better,' Lehr says. 'Nine out of 10 buyers first see the home in online photographs.' So is this worthwhile before putting a home on the market? That’s a big question that depends on the property and circumstances.